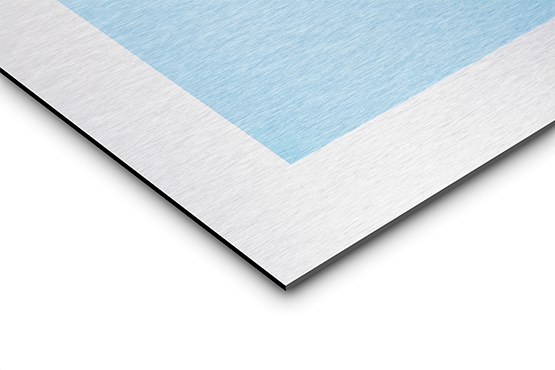 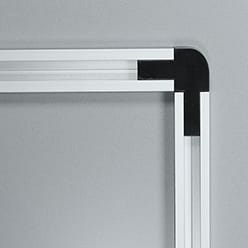 If you’re looking for a classic premium quality photo paper, look no further. 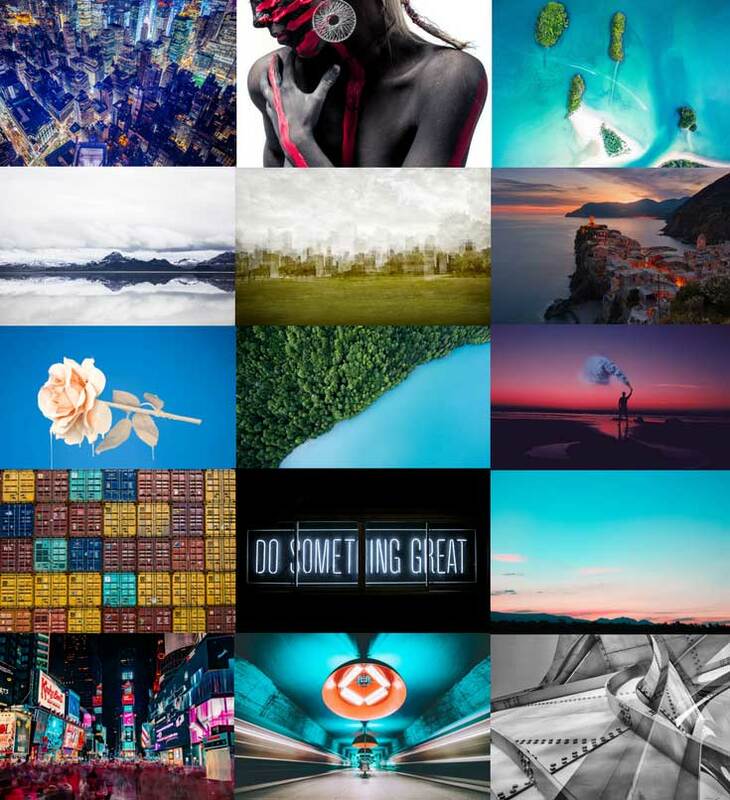 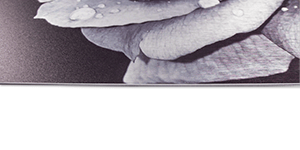 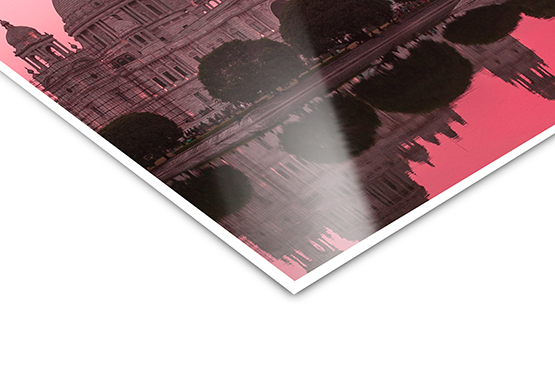 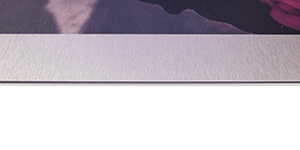 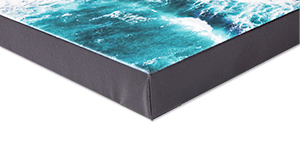 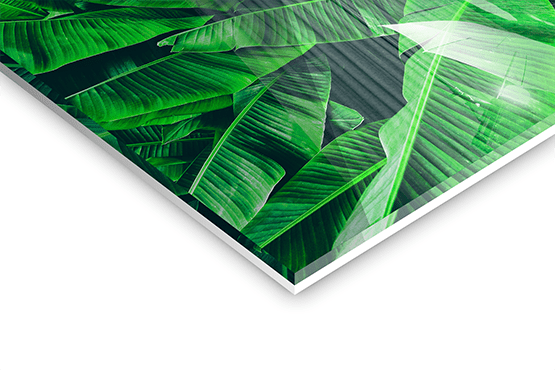 This satin photo paper is our Bestseller! 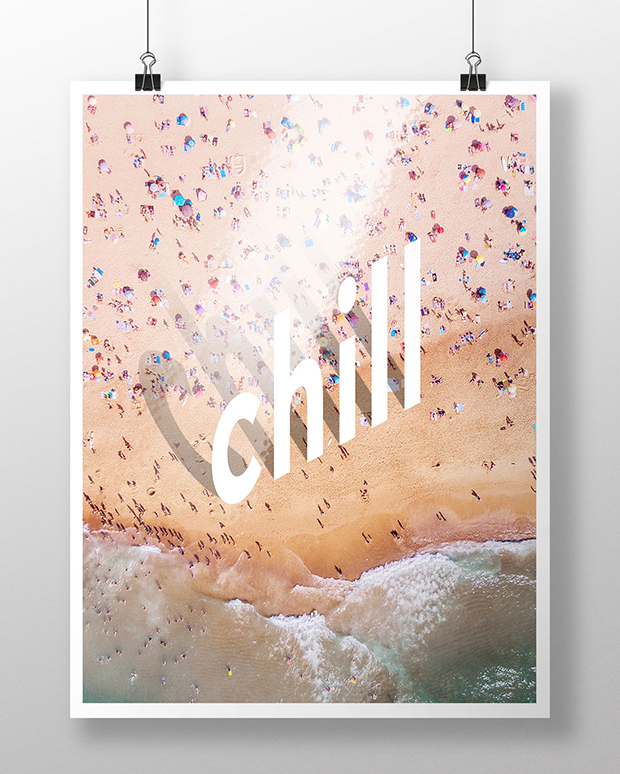 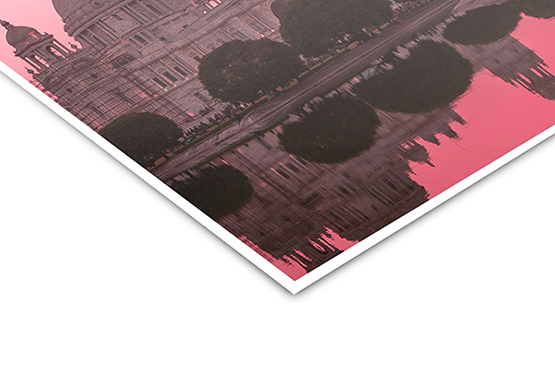 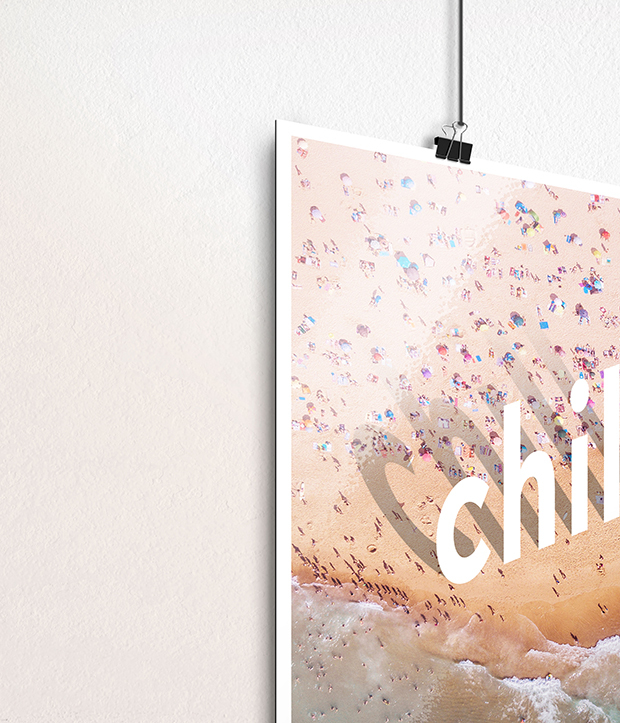 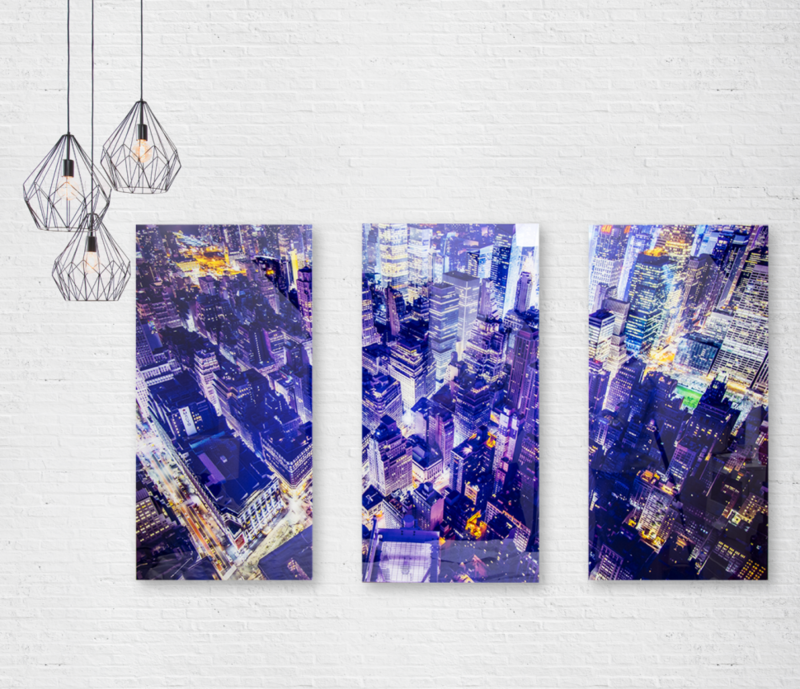 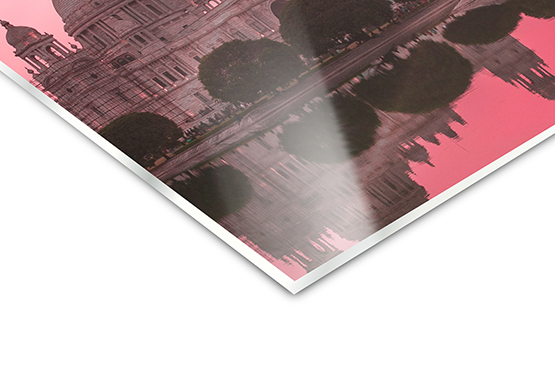 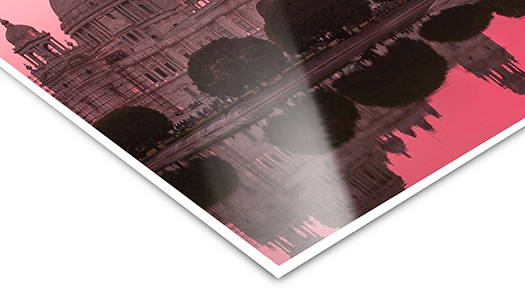 Enjoy custom poster printing made easy with our Print your Own module. 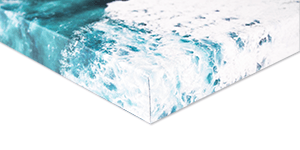 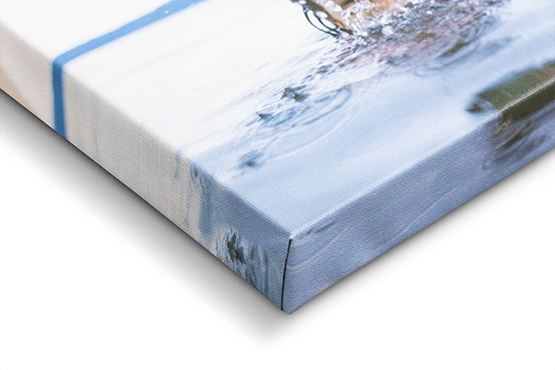 We print directly on Premium Satin Photo Paper 200g/m2, 8mil with our durable bio inks. 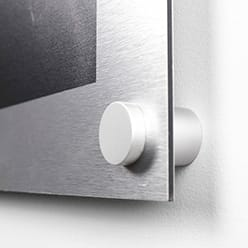 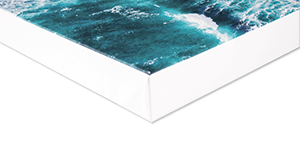 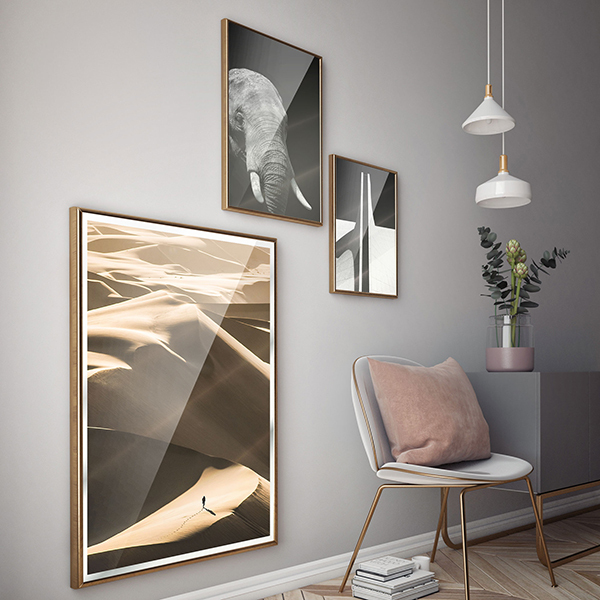 The matte finish allows for vibrant, high-quality, custom photo prints.